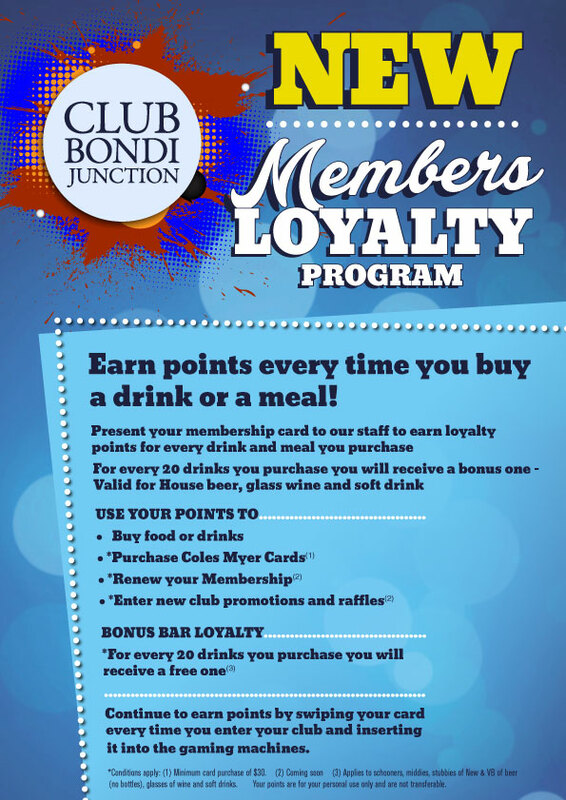 Membership loyalty program – reward points when you purchase food, beverages etc and you can use your points to make purchases in the Club! Join one of our sporting groups. Our annual Membership Fee is only $5.50 per annum. Membership applications must be lodged in person with appropriate identification and you must be over 18 years of age. To enquire about Membership please contact the Club on 02 9389 5333, alternatively you can contact us HERE or come in and talk to one of our friendly staff.